Today we’re taking inspiration from our friends at Rosewood Home & Condo in Vancouver and looking at 4 tips to making and styling your bed! Few things in life feel better than peeling back the sheets and snuggling into a fresh and crisply made bed. Even though it might feel like a chore, having a neat bed makes a room look more inviting. We’ll show you easy ways to make your bedroom feel like a luxury hotel just by using your bed linens. Let’s jump in! Styling your bed is a lot like styling yourself! Use layers to give the look depth and flair. Layering makes your bed cozier and more practical. Just like how you take your jacket off when the cool spring turns to summer, you can take off your extra bedspread when it starts getting warm at night. Layer your bed with linens, sheets, bedspreads, and pillows. It helps you keep cozy and comfortable year round and looks more stylish. Think about the kind of bed you have. If you don’t have a footboard on your bed frame, then it’s well suited to tucking the sheets. This gives a room a neat and put together look. If you have a footboard higher than the sides of the bed frame, it will look best with an untucked sheet. What style do you love? Military neatness or luxuriously draped in blankets? Figure out what style looks best and go boldly forward into your sleep. It never hurts your chances to get creative in the bedroom. Experiment with colour and texture from your linens or pillows and find a style that works for you. 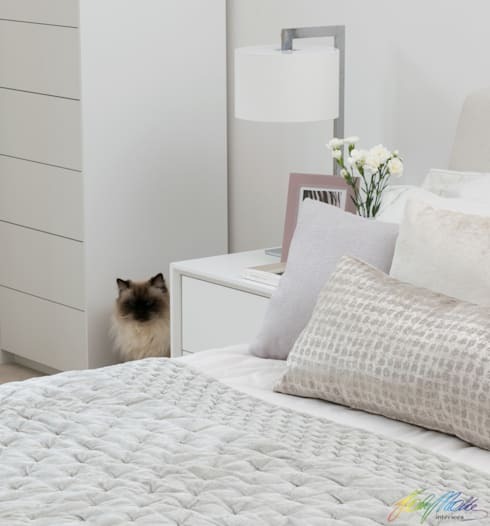 We love the feel of faux fur cushions on a bed! You can take advantage of the bed to contribute to the style and look of the room. Consider it a blank canvas on which to share your personality. 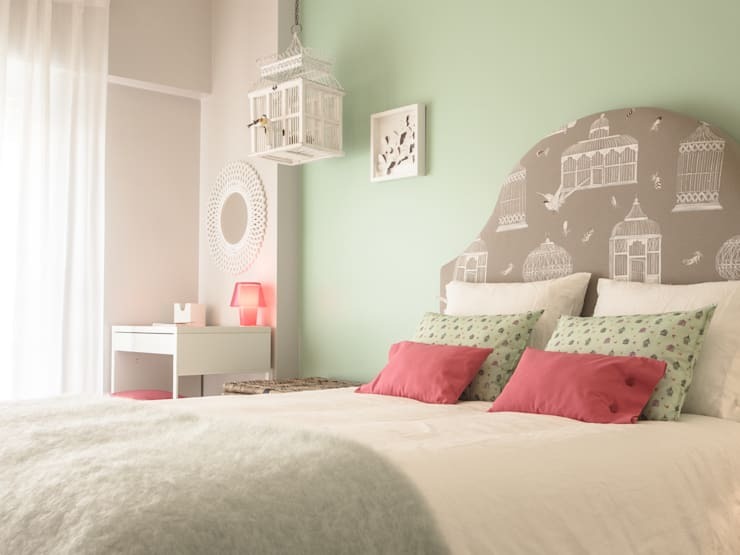 You can connect with profesionals on homify to help bring your personality into your home design. You bed requires more maintenance than a sofa or coffee table! Wash and care for your linens as directed. Have duvets professionally cleaned once a year. Fitted sheets should be tucked tightly! Use an extra-deep sheet if you can, pull it taut, and tuck the edges beneath the mattress. To get a look like this in your home, try ironing your sheets and the duvet cover before making the bed. Sounds like too much work? Opt for all white sheets for an effortless crisp look. 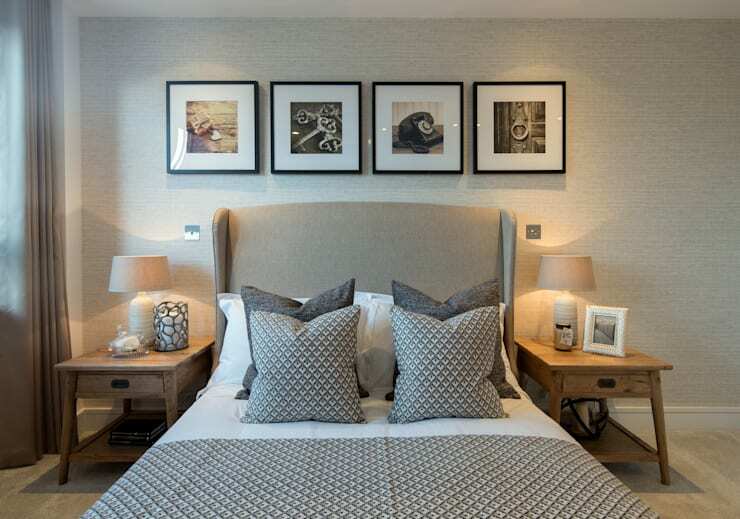 Want more bedroom inspiration? 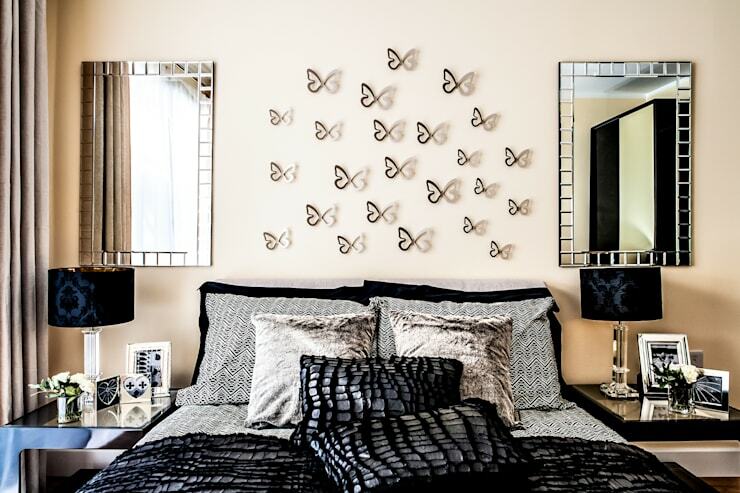 These 9 small bedrooms let you dream big. How do you make your bedroom feel like a luxury suite?